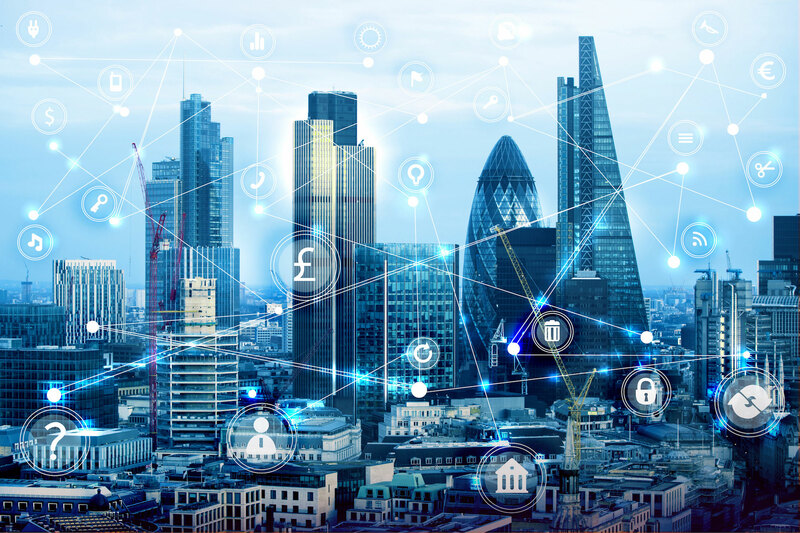 What role will PropTech play for letting agents in 2019? We predict it could help with everything from referencing to compliance... and perhaps even see viewings go virtual. It’s going to be a year of both huge change and opportunity for the lettings industry. The Tenant Fee Ban is going to put unprecedented pressure on letting agencies and we predict PropTech will play an increasingly important role for many agents in 2019, from streamlining the pre-referencing process to using virtual reality to show prospective tenants their future homes. Tenants will no longer be paying agencies administration fees, which means it will be more important than ever that agencies don’t waste time and money putting unsuitable applicants through the referencing process. This might mean we see a demand arise for more stringent pre-referencing checks, with referencing companies evolving their services to include a fast and easy way for letting agents to identify applicants who are unlikely to get through the referencing process. Constant changes to legislation are making it increasingly difficult for letting agencies to keep up with compliance and we think the PropTech sector will be focusing on how they can help agents ensure they stay compliant in 2019, whether by automatically updating contracts and distributing How to Rent Guides during the application process or monitoring letting agents and landlords portfolios for compliance in real time. Utility and media-switching for tenants has been around for a while now, but technology could help make the process slicker still, and incorporate even more services, so tenants can move into their home with absolutely everything sorted and set up - while agencies can generate more profit by offering these services to tenants while they’re in the right mindset. David Thomas of Liberty Gate in Nottingham thinks there will be a move toward technology that helps to “break down the barriers so tenants can move in almost seamlessly once they’ve seen a property”. Online agencies found their business model under increasing scrutiny and pressure last year, culminating in the collapse of Emoov in December. While we think it is possible for the online agency model to work, it’s likely only a handful will be left standing in the next few years. This could mean we’ll start seeing more acquisitions of the smaller or newer online agencies by the bigger players or some more online agencies going the way of Emoov. And a wild card… The dawn of virtual viewings? Is 2019 the year virtual reality finally becomes mainstream? One of our agency customers, Settio Property Experience, recently started offering 3D tours of their properties, which means prospective tenants can view properties from the comfort of their own home. Virtual reality could make these viewings even more immersive and potentially cut down on time-wasters or the number of viewings at which an agent needs to be physically present. Sound far-fetched? Sales of Oculus Go’ virtual reality headsets are in line with those of iPhones in their first year, a product many viewed with similar scepticism as they do virtual reality. A decade on and iPhones are responsible for Apple becoming the world’s first trillion-dollar company.